I want to play this game. Someone make it. You. YOU! Right there! You know assembly language, right? 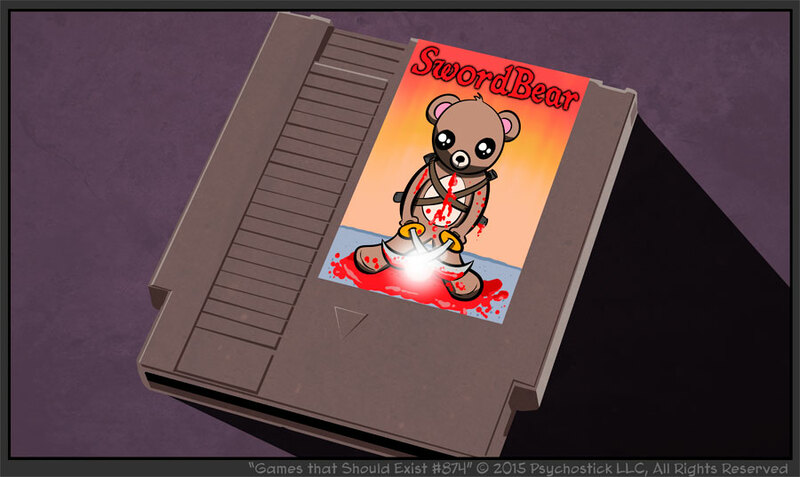 Make me an NES game! More craptons of comics are being written and painstakingly carved from digital clay and formed into pixels for your eyes to drink down like delicious electronic vodka.